Signage for the New York Marriott Marquis is seen in Manhattan, New York, November 16, 2015. 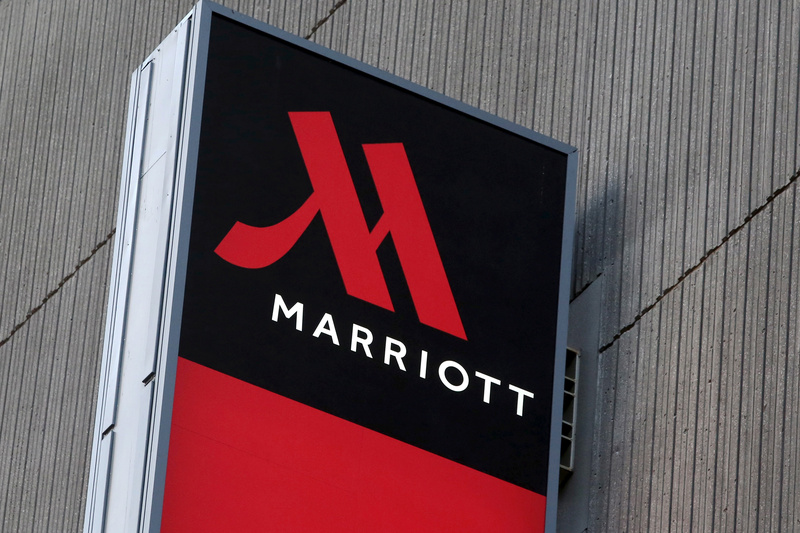 Marriott International said on Nov. 30 that hackers illegally accessed its Starwood brands hotel reservation database, potentially exposing personal information on about 500 million guests since 2014. The company’s shares opened down more than 5 percent. For most of the affected guests, personal information compromised could include passport details, phone numbers and email addresses. For some others, it could include credit card information.